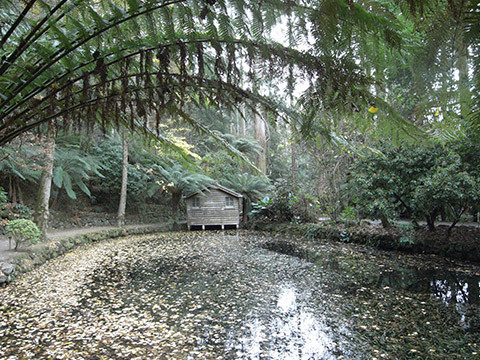 The idyllic Dandenong Ranges is the perfect destination for a day trip or romantic weekend away. 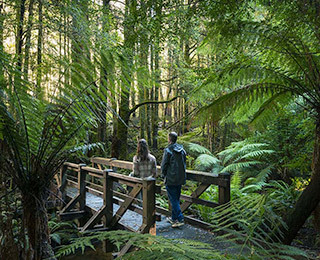 Set amongst forest and fern the Dandenong ranges is a haven of hidden delights for nature lovers, outdoor adventurers, art enthusiasts and those seeking some rest and rejuvenation. From SkyHigh, follow the scenic winding roads to quaint hilltop villages shops and studios and renowned gardens to explore. There are plenty of places to fossick for antiques, homewares, handmade goodies, and gifts. Each of the small bustling villages in the Dandenongs has its own character, natural beauty and attractions to discover. 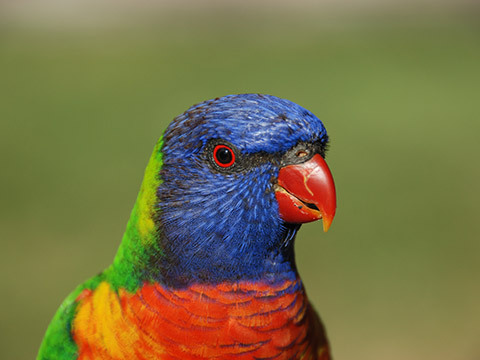 The villages of Mount Dandenong and Sassafras are popular destinations for day-trippers, offering amazing scenery and beautiful national parks and gardens. 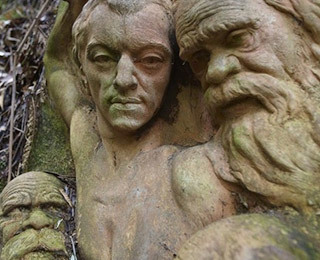 The mystical William Ricketts Sanctuary at Mount Dandenong was designed by a talented Australian potter and sculptor of the same name who carved 92 ceramic sculptures of people and animals depicting the Aboriginal Dreamtime. William Ricketts lived and worked at Mount Dandenong spending more than 50 years creating the sanctuary for spiritual renewal and quiet reflection. 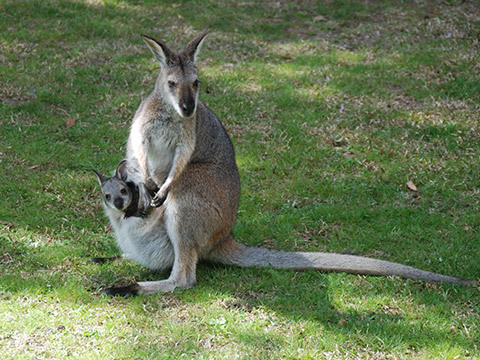 If you love to walk and appreciate nature, there are also many walking tracks close to Mount Dandenong and Sassafras. 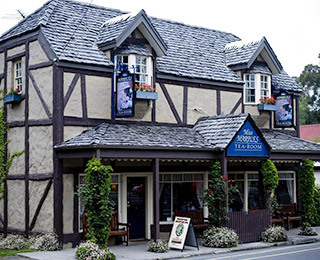 The charming village of Olinda has a busy shopping strip of fascinating stores to explore. 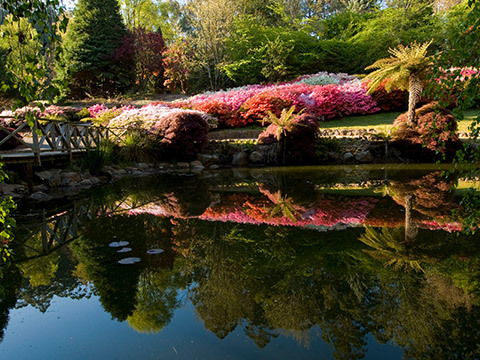 A must see is the spectacular National Rhododendron Gardens located just 500m from Olinda village. 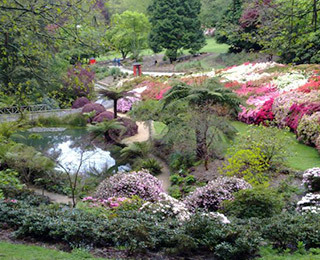 The National Rhododendron Gardens boasts more than 270,000 colourful blooms and are open daily. While you are there why not take a look at Mist@Olinda Functions & Events Centre? It’s one of Melbourne’s most beautiful wedding and function venues. Or take a break at the newly renovated Café Vireya, the perfect spot for a coffee or a tasty bite to eat. 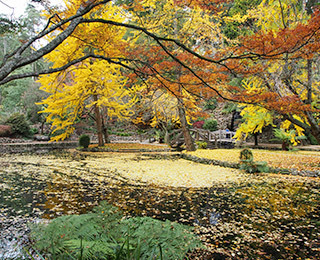 Not far away situated on Sherbrooke Road in the Dandenong Ranges is the stunning and highly regarded Alfred Nicholas Gardens known for picturesque waterfalls, water features and its iconic ornamental lake and boathouse. 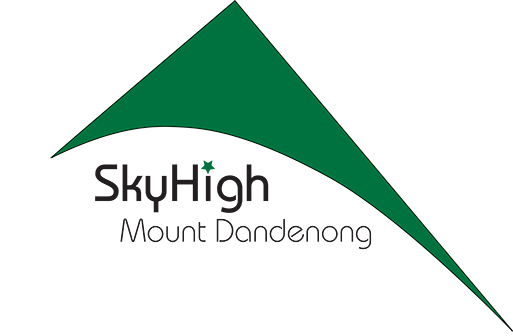 Located within the Dandenong Ranges National Park, you’ll find the Kokoda Track Memorial Walk, the 1000 Steps Kokoda Walk is a renowned tourist spot with adjacent forested areas, bushlands, and various scenic points. Plaques along the trail depict the lives of the soldiers who fought and died on the real Kokoda Trail in Papua New Guinea, during World War II. 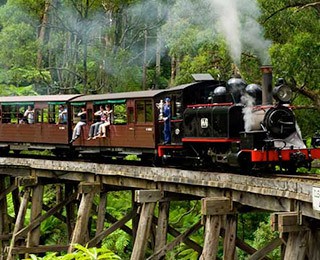 A hugely popular tourist attraction which has been enthralling visitors – young and old – for over a century is the Puffing Billy steam train which takes passengers on a scenic journey through the region every day of the year (except Christmas Day). 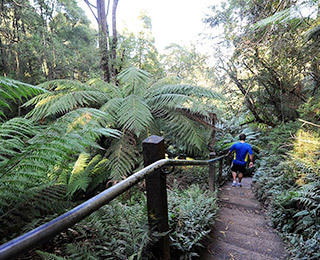 Puffing Billy’s 50 km route extends from Belgrave, winding along the historic track through ferny glades, Emerald Park Lake and towering Mountain Ash, to its terminus in Gembrook. 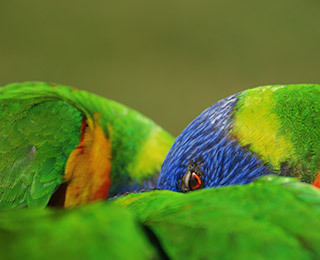 Situated in the Sherbrooke Forest, you’ll find Grants Picnic Ground, famous for its bird feeding. 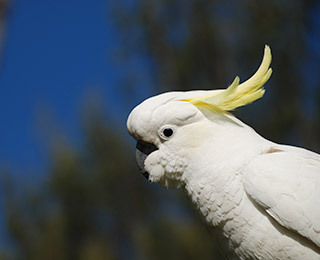 When visiting you’ll experience spectacular Cockatoos, Rosellas, and Parrots as they fly in to say ‘Hello’. If you enjoy bushwalking there are also many walking tracks that start from the picnic ground which takes you through spectacular scenery whilst viewing native plants and wildlife. 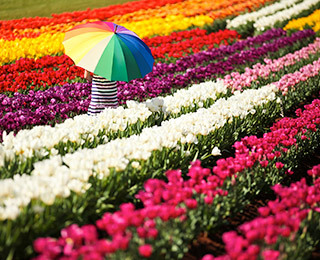 Mid-September to mid-October every year there’s an explosion of colour and fun at the Tesselaar Tulip Festival. With over a million spring flowering bulbs, the floral spectacle will take your breath away. 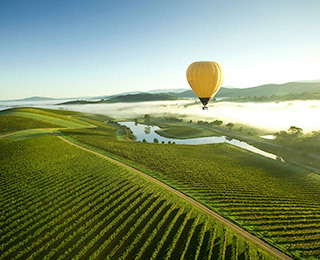 Around half an hour away from SkyHigh you can escape to the Yarra Valley. 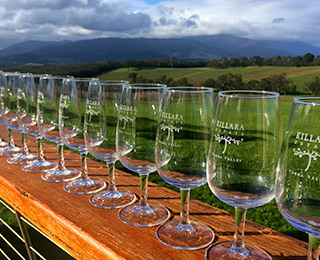 A premier wine destination where you can visit the cellar doors of classic wineries and rustic tin sheds hidden among the vines. The region presents countless indulgences for the connoisseur of fine wines. There are lots of opportunities to enjoy the great outdoors and get close to nature.